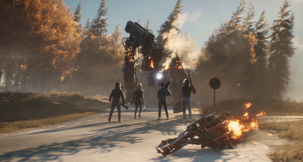 Last week, Avalanche Publishing announced a release window for Generation Zero's first major update. 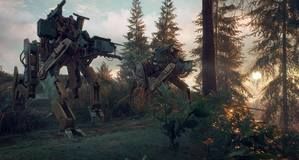 Today, the Generation Zero April Update went live introducing a host of nearly two hundred changes. 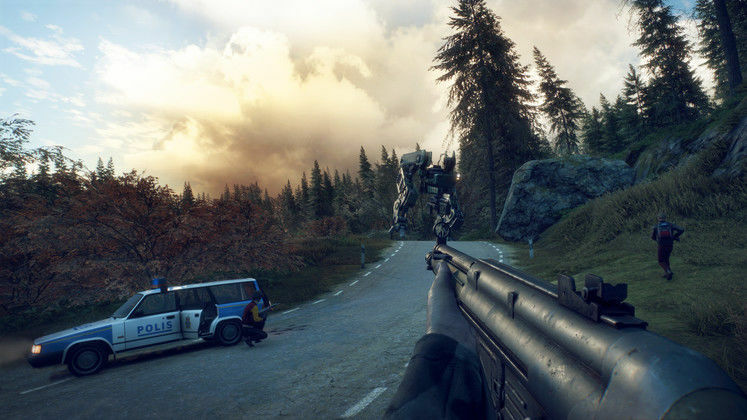 Generation Zero's launch wasn't the smoothest and the first major update for the co-op shooter focuses on improving the general gameplay experience. 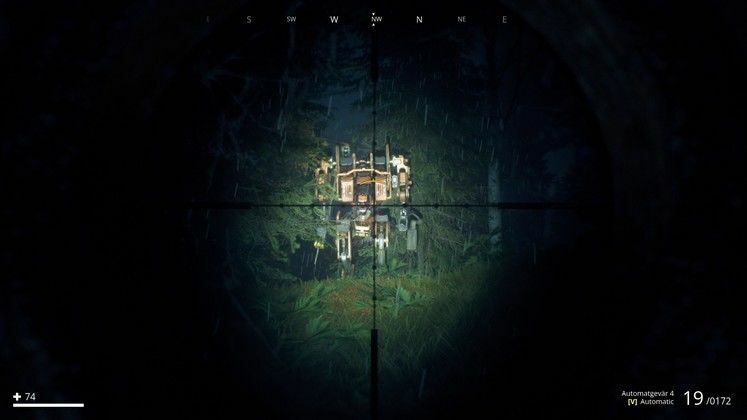 Tackling some of the most glaring issues and bugs brought up by the community thus far, here's a taste of what you can expect in the Generation Zero April Update patch notes. One of the most notable changes in the Generation Zero April Update patch notes applies to self-reviving. 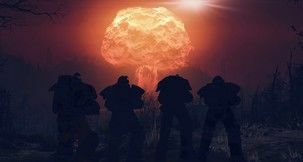 Previously doable at no cost, it removed the sense of danger when dealing with machines, as players could essentially revive infinitely on the spot and whittle even the strongest enemies down. That was, apparently, a bug and self-reviving will now cost one Adrenaline Shot, as originally intended. 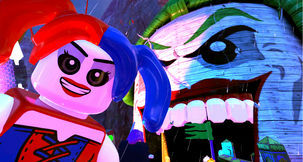 Furthermore, the amount of Adrenaline Shots in the world was reduced to further emphasize the game's survival aspect. 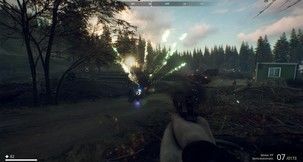 Combat XP has been redesigned in the Generation Zero April Update, to answer a number of exploits. It is now a simpler and more reliable system that's also easier to understand. The things it takes into account now is the number of enemies killed, damage dealt and support actions like throwing flares. Enemy behaviour is another thing mentioned in the Generation Zero April Update patch notes. 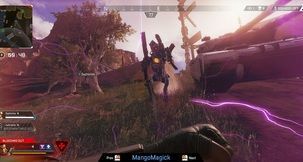 Previously, opponents would try to escape battles without much valid reason, due to a bug that lowered their engagement distance. The bug is now squashed and should be felt especially in cases where opponents have a clear line of sight to players. 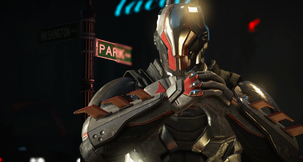 There's a staggering amount of individual bug fixes and changes introduced with the update. You can check out the full Generation Zero April Update patch notes over on the game's website.